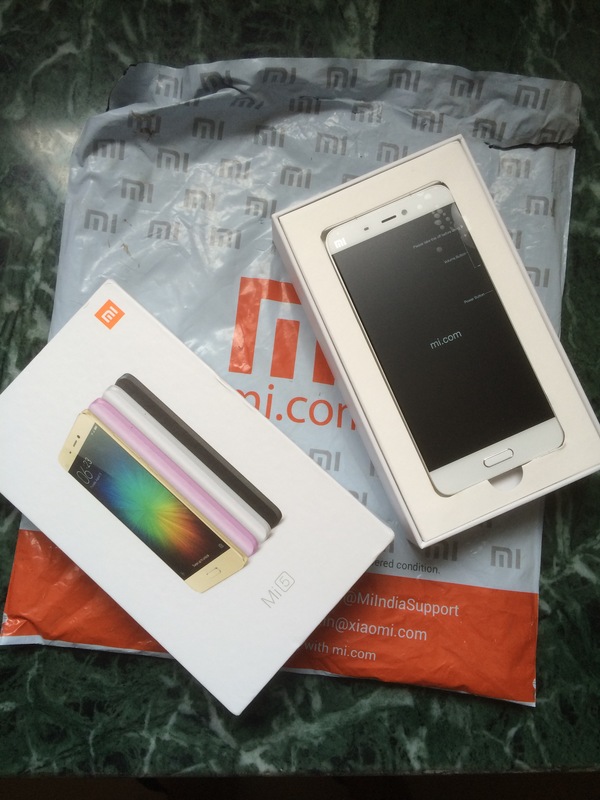 I got a Mi 5 for my better half that was delivered today. I’ve been using a Mi 4 as my secondary phone for the last year and compared to that, the Mi 5 feels very different. It’s a bit taller but nearly the same width and definitely thinner. The weight is however in a different league coming in at just 129g, some 30-40g lighter. I really loved the in hand feel thanks to the curved back and light weight. The metal sides also feel better due to the matte finish. The phone is also a lot snappier thanks to the Snapdragon 820 inside coupled with the fast storage. The charger is also quite compact and the USB Type C port finally makes things simple. I’m yet to put in a SIM card or setup the fingerprint scanner but I did complete the initial setup and also got an OS update to MIUI 7.3.5. In terms of the UI, things are quite similar to the Mi 4 though the MIUI on the Mi 5 is based on Marshmallow compared to the Mi 4’s Kit Kat. The camera seemed to be quite faster as well with support for slow motion video. Haven’t done a side by side comparison yet, but the 4 axis video stabilization should make a world of difference. Overall the first impressions have been really positive and barring a better camera, there’s very little you can get anywhere North of the Mi 5’s price of ₹25K.